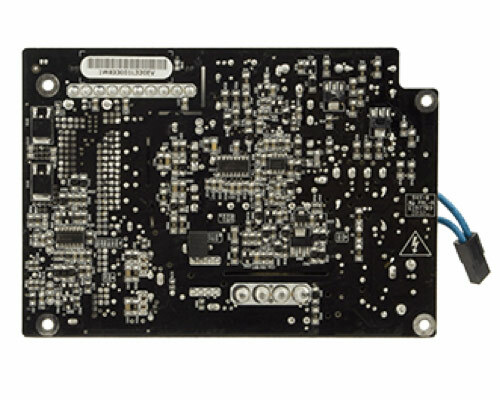 Internal 180w power supply board for the original early-2009 2.0GHz & 2.66GHz models of 20" Aluminium Intel iMac. Not suitable for the earlier 2007 or 2008 2.0GHz or 2.4GHz models. 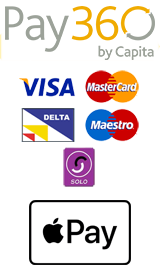 If unsure, please contact us with your serial number so we can check the correct version for you.